I did a quick search and there doesn't seem to be a picture thread for ruins - those old, fallen apart houses that you see when riding on some far away dirt road. I'm always intrigued by them and their history. 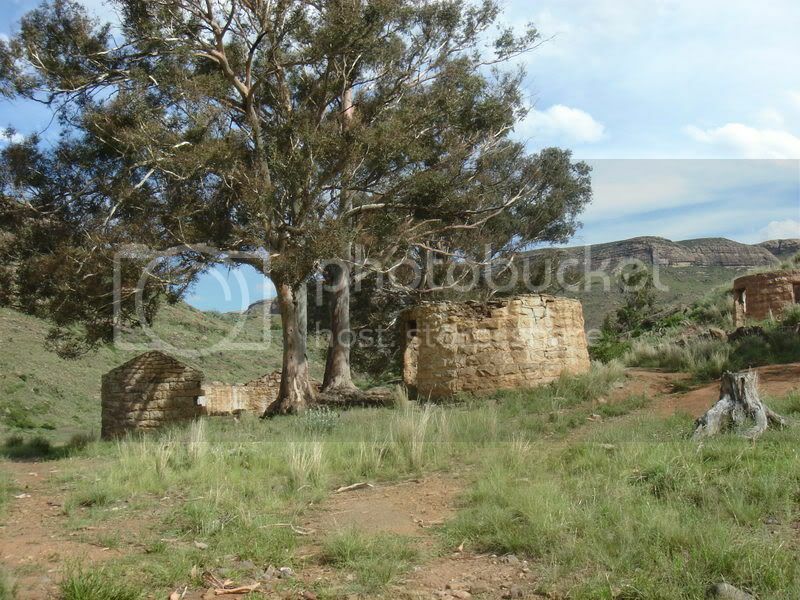 Here are a few pics of a such a ruin in the Anysberg. Lets see some of yours as well - and tell us where you took the pic/s. Taken while riding in Bainsvlei, flood damage during the 1988 flood caused it to be abandoned. This was after we had more floods in the vicinity last year... there was a huge pan of water on the property. Lekker kwaai thread baas sien ek! Go for it if you have one! I love topic picture threads! Goats are the most nimble hooved critters out there! Some pics of St Patrick's on the Hill at Hoggies... good news is that this ruin has been rebuilt!